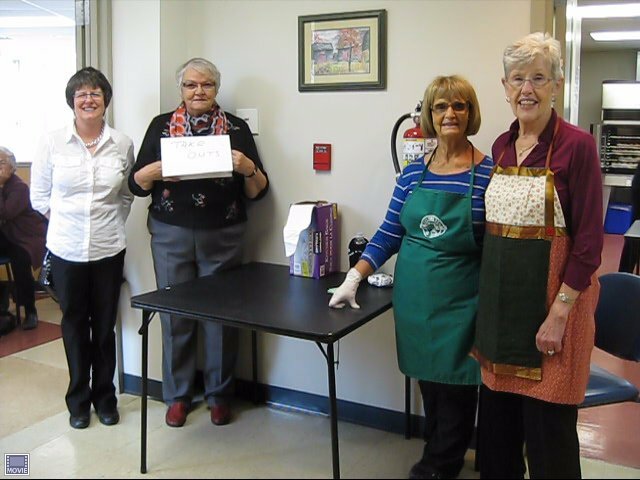 Men's Club Salmon Supper Fundraiser: The New Maryland United Church Men's Club hosted the fall salmon supper on October 16th, 2016 with the help of many from the congregation. 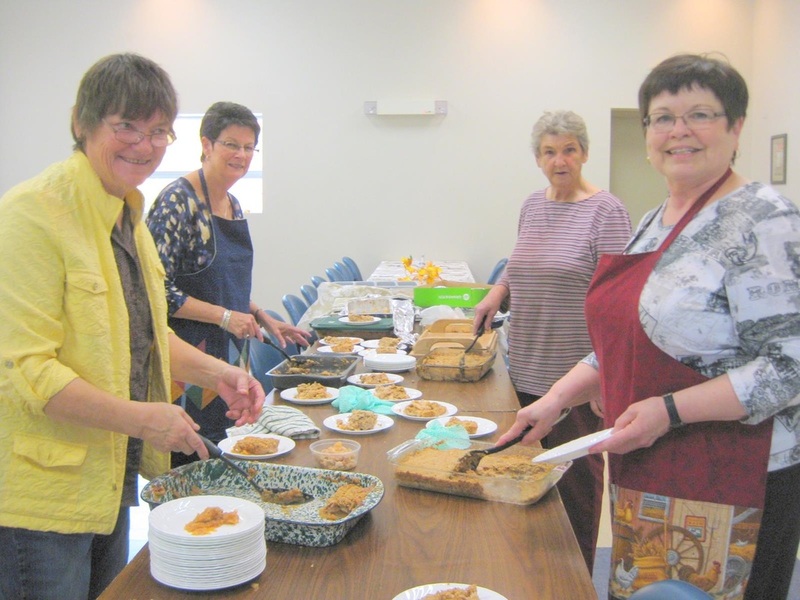 Many thanks to Dave Ward for organizing the event and to all of those who volunteered their time and contributions of pickles and apple crisps. We also extend a special thanks to all of those who supported us in this fundraiser, many who have come to break bread with us year after year! 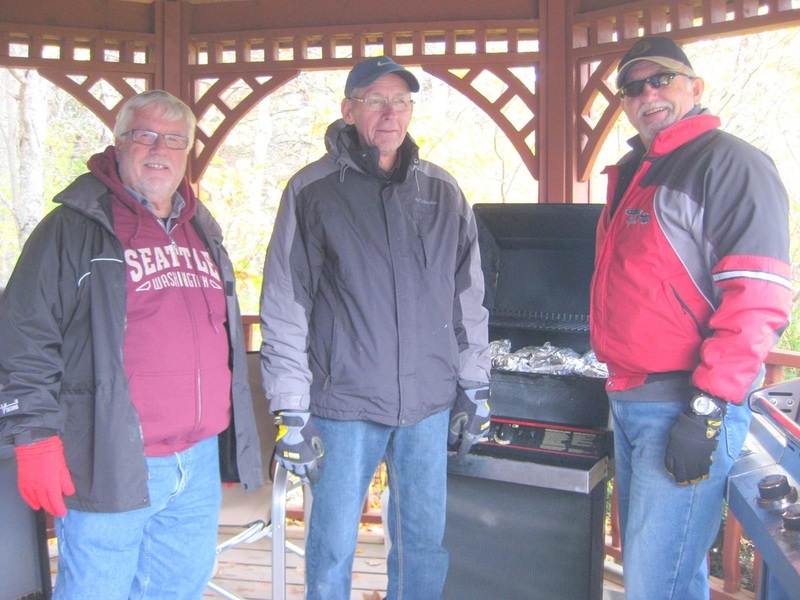 The Men's Club, along with the help of the congregation, host the fall Salmon Supper each year. 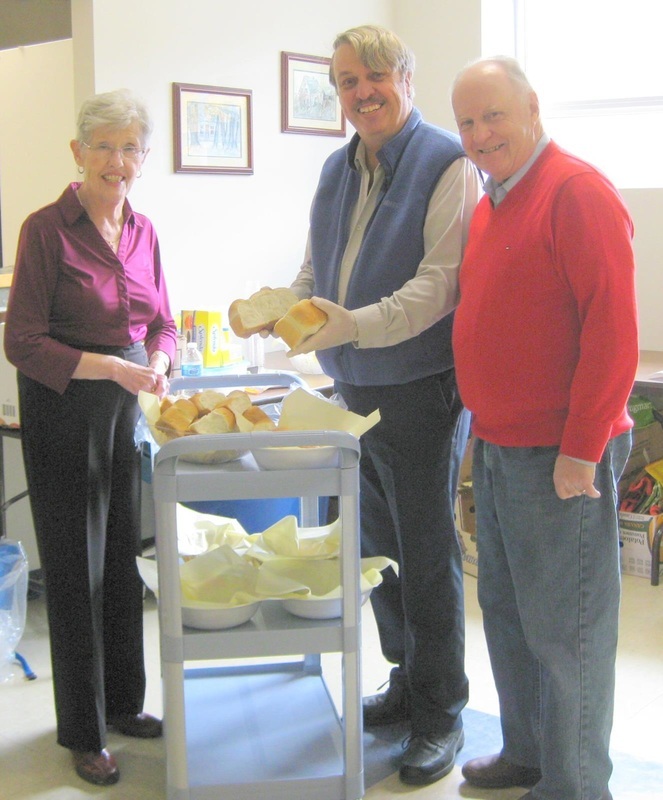 See pictured here several of the men in the congregation who helped out with this event in 2015. 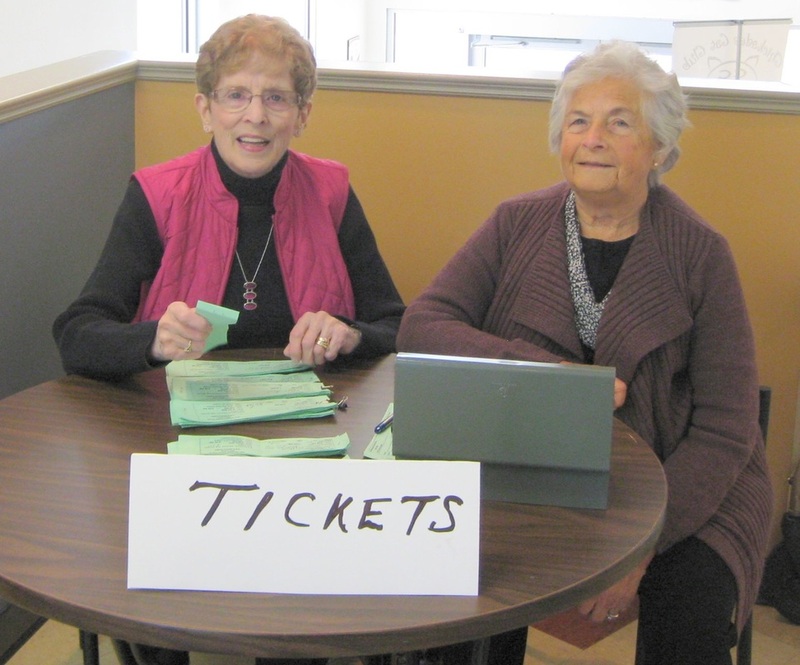 Our church appreciates all the work the Men's Club does in organizing this, and a special thanks goes to Dave Ward, our go-to person who brings it all together. 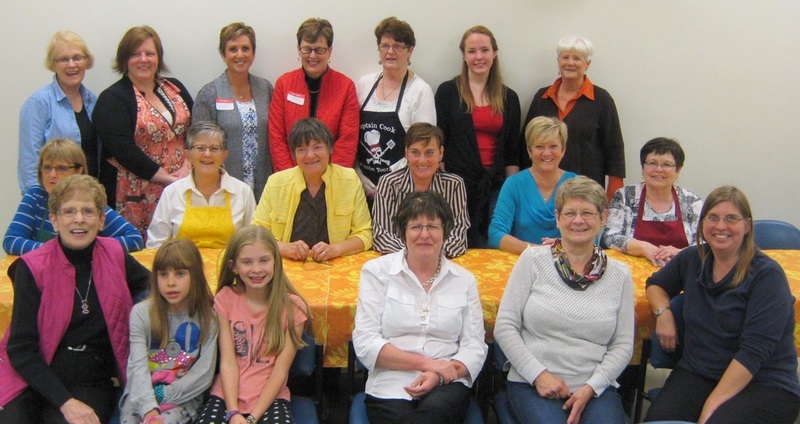 Just some of the Salmon Supper participants ... by no means a complete picture of all those who took part.